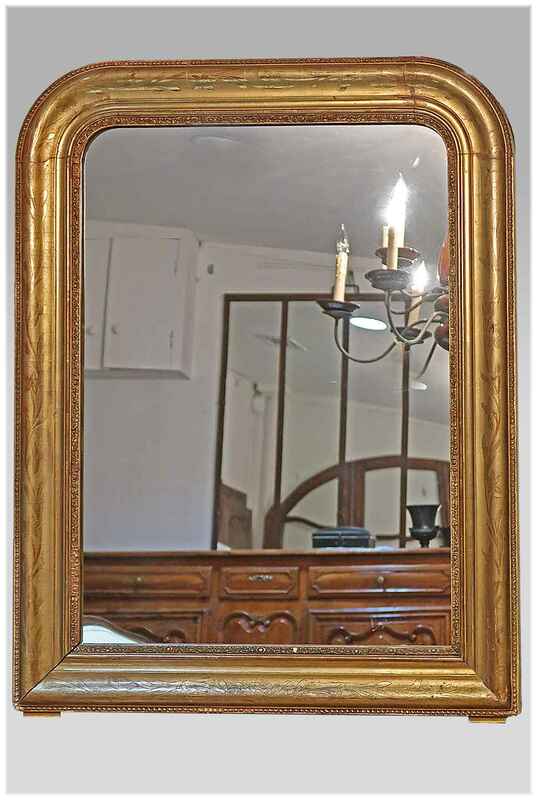 Title: 19th C. French Louis Philippe Mirror. 19TH CENTURY FRENCH LOUIS PHILIPPE MIRROR WITH FLOWERS AND LEAVES. CIRCA 1840 H 37½" W 29"